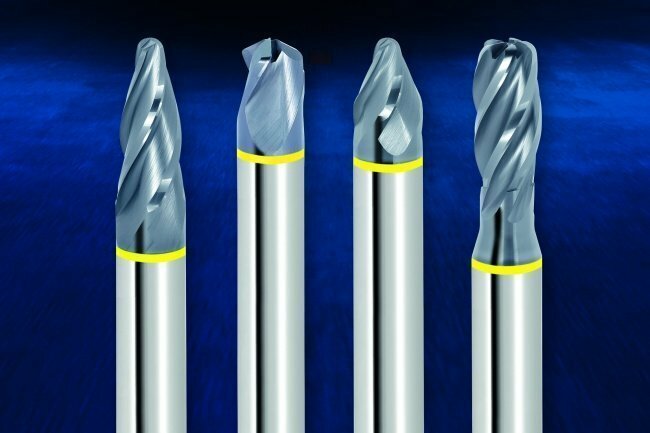 Garant’s Parabolic Performance Cutting (PPC) represents a further development of ball-nosed slot drilling and is used above all in machine tool building, toolmaking and die making. The particular feature of PPC tools is the main cutting edge in the profile of an arc of a circle. Compared to a ball-nose slot drill this permits significantly larger effective radii. The result is a line skip up to nine times larger, or a surface quality up to 80 times better. 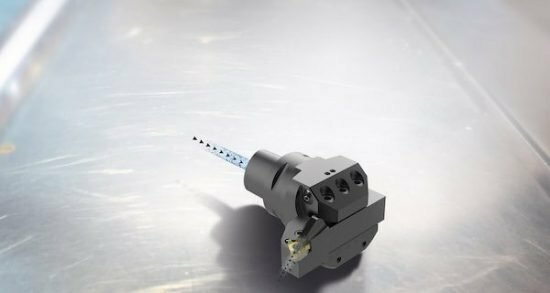 To allow finish machining of even more complex geometries, the Hoffmann Group has now extended its range to include a new stub point conical version for machining flat faces at the bottom area of the workpiece. The precondition for PPC is a 5-axis milling machine and CAD/CAM software which allows the tool geometries to be processed as a data model. Seco Tools’ Jetstream Tooling threading turning holders deliver a concentrated high-pressure jet of coolant —up to 150 bar/2,175 psi or hose connections for up to 275 bar/3,988 psi coolant inlets—to the optimum position close to the cutting edge making it possible to guide or steer chips a certain direction away from the cut. 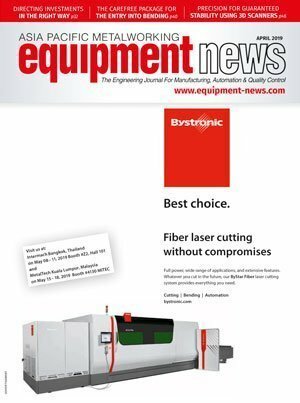 The KastoMicut series of band saws have a cutting range of 260 mm for round stock and 310 by 260 mm for flat stock. Mitre cuts are possible from -45 to +60 degrees. 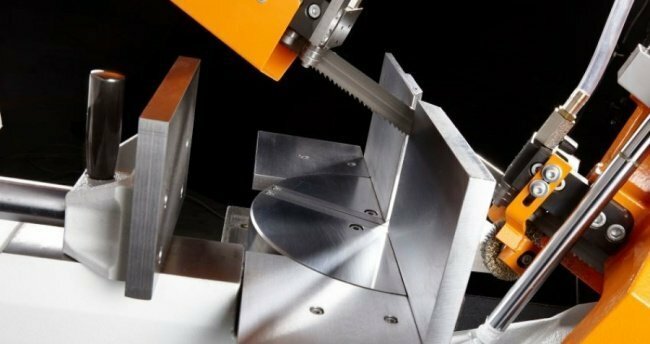 The mitre angle is continuously adjustable, as is the cutting speed, which can be set from 20 to 120 m per minute. A torsionally rigid, vibration-damped cast iron frame provides support for the saw blade.